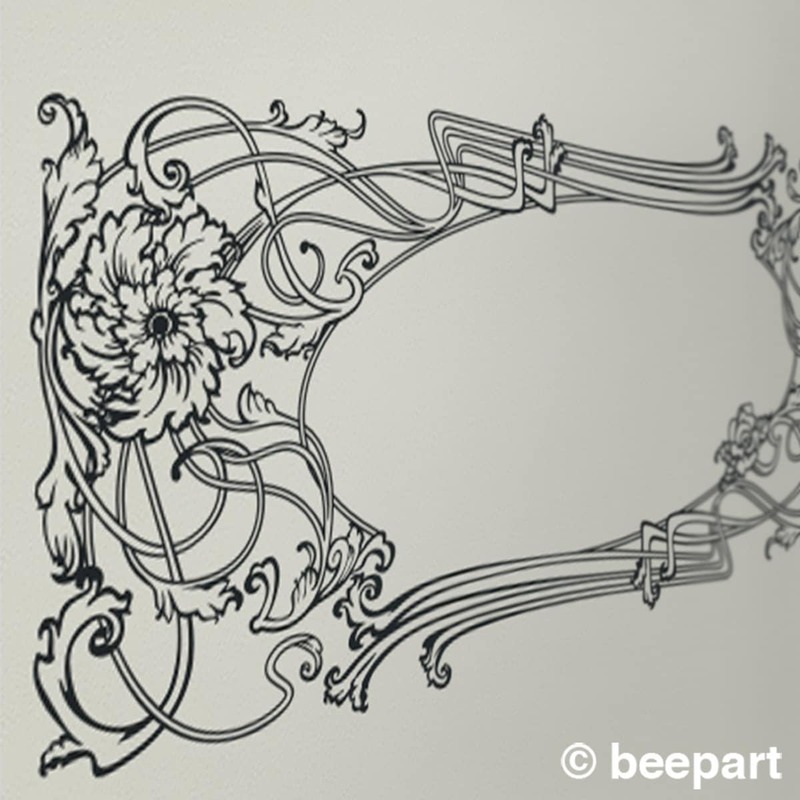 Our ornate art nouveau vinyl wall decal will add a unique vintage touch to any room. A great alternative to a headboard in the bedroom! The art nouveau was a movement typified by dynamic, undulating and flowing lines. 'new art' was new at the beginning of the 1900's...but it's still pretty cool today. 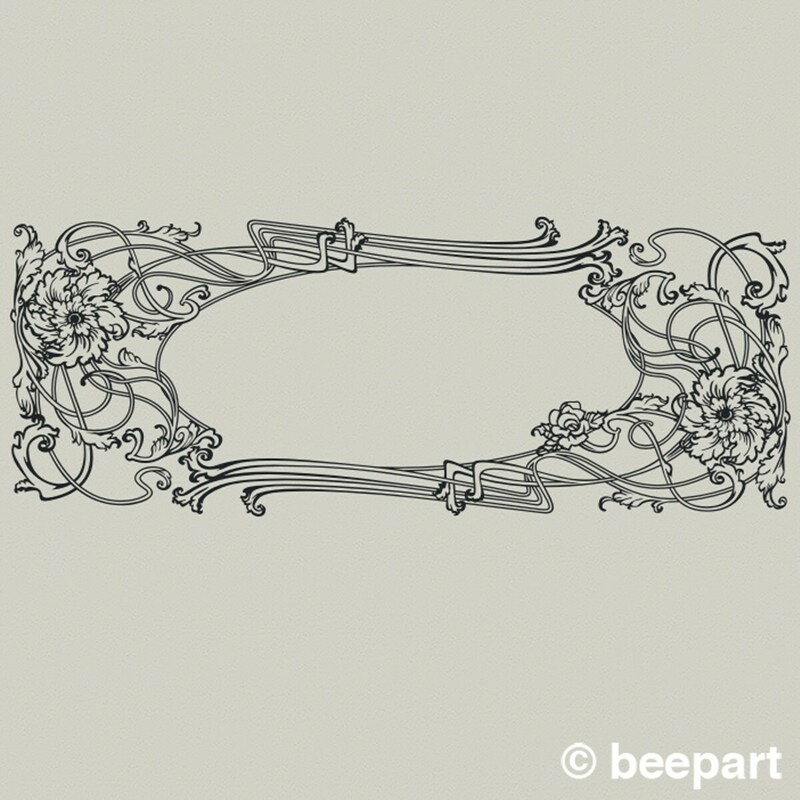 This listing is for a 1 color art nouveau style vinyl wall decal measuring approx. 23" high by 59" wide. 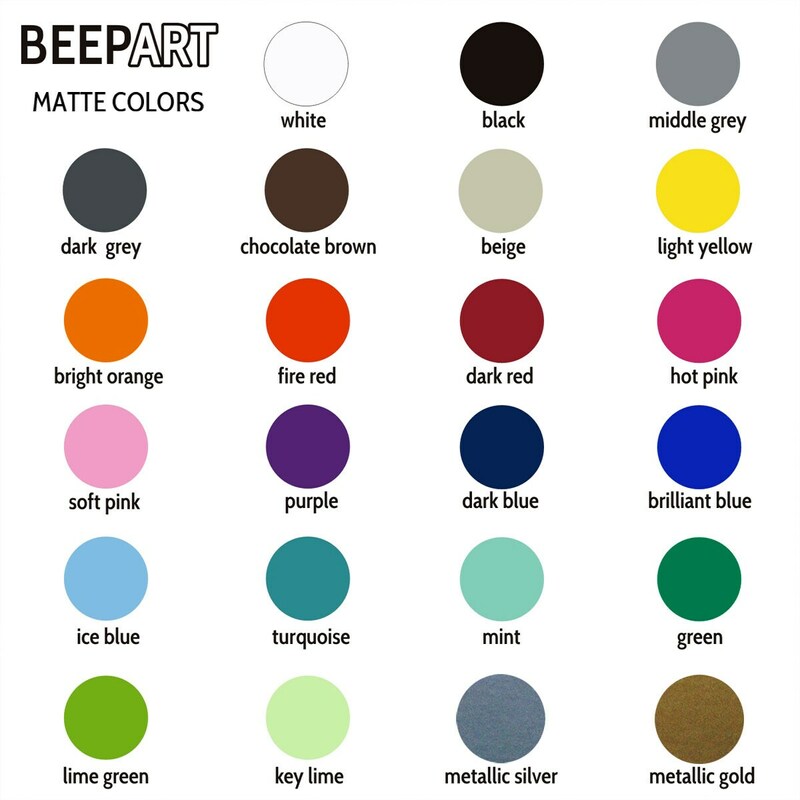 *Custom sizes can be created-please contact for details and pricing.